Dragon Industry(ZJG)Co.,Ltd is a professional manufacturer and exporting company of medical beds, stretchers and relevant medical equipment, which integrates new product development, scientific research and sales wholly. 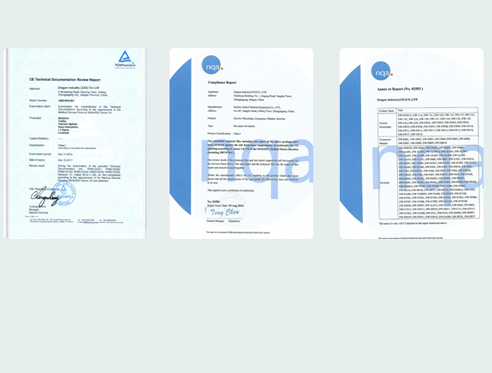 Manufacturer-our company is located in a developed economy and convenient transportation of China’s emerging industrial port city - Zhangjiagang City. 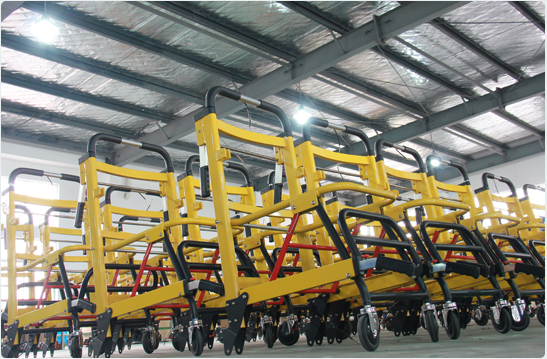 Our main products: Stair chair,,medical trolley,rescue products,hospital equipments more than 50 varieties. Professional team-Our company owns design department,manufacturing workshop,and quality inspection department,which make sure the good quality we provide to our customers. Now our products have reached more than 30 countries and gained a good reputation from customers both domestic and abroad after establishing in 2008. Delivery time effectiveness – we have our own professional International logistics team to ensure our customers receive the goods safety and on time. Cooperated with COSCO,YANGMING;MAERSK,APL,Evergreen,etc. Our mission is to develop, manufacture and supply world-class products that meet our exceptionally high standards of quality and exceed our customer’s expectations. We warmly welcome the customers from all over the world come to build good cooperation with us!